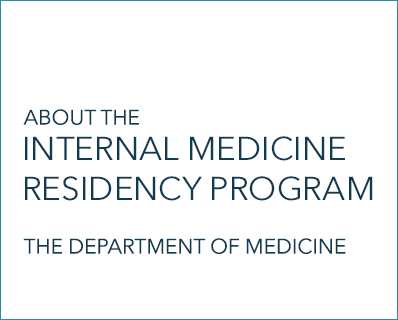 The George Washington University Internal Medicine Residency Program includes a categorical medicine program, a primary care program, and a preliminary internship program. Our mission is to create a diverse physician workforce dedicated to social justice, intellectual curiosity and process-improvement to advance the health of all. Research, leadership opportunities, community service activities, and diverse training sites and electives make the GW Internal Medicine Residency Program unique. Add a little UMPH to your residency! The UMPH Concentration is designed for residents interested in careers in public health and serving the underserved.